I have already written about this, but I will repeat it again. 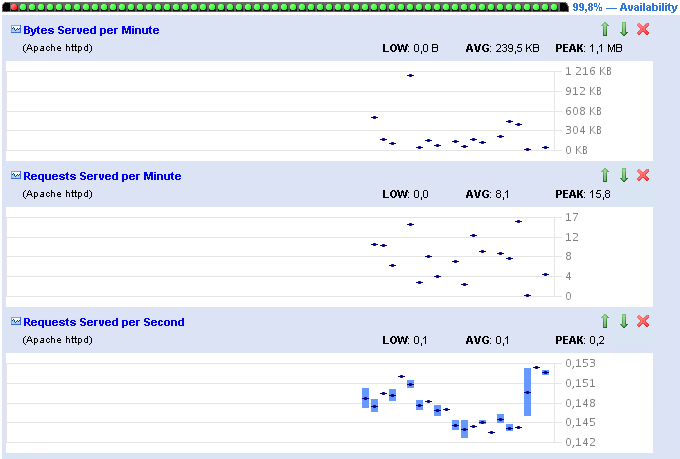 Hyperic is a brilliant solution to monitor almost everything, from servers to the application. In the case of VMware, Hyperic is added to many licenses, so you should use it. Its operation is fairly intuitive, perfectly integrates with other VMware solutions. In most cases, you just install the Agent which will detect all the necessary services. 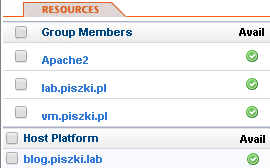 However, in the case of Apache is not that easy, we need to make a few extra steps. 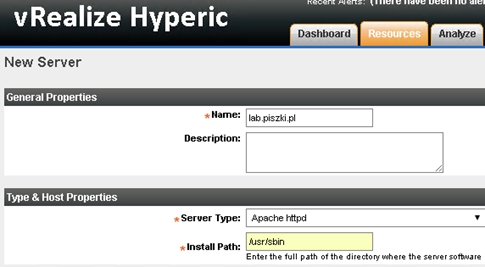 Hyperic is able to monitor Apache using two different solutions, one is snmp module and the second is the server-status module. 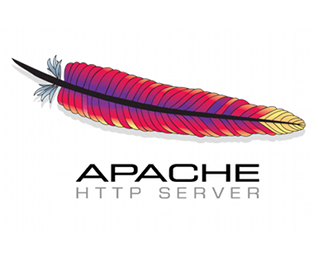 The first method requires compiling this module and is designed for specific versions of Apache which practically eliminates it. Server-status module is universal and available in almost every distribution. In this post I will be based on Apache 2.4 running on CentOS 7 and using virtual servers (vhost). Described configuration will work in every version and every distribution. When you use vSphere versions below 6.0, we can use AppHA to respond to the failure of the Apache server (send a notification, restart the application or restart the entire virtual machine). Unfortunately, since version 6.0 is not officially AppHA developed and supported (just do not know why). Perhaps that will change or will AppHA successor. very nice – however how do i enable additional metrics for apache?